​The Château de Briat has a long and impressive history. Built in 1540, it first served as the hunting manor for Queen Jeanne d'Albret. The Queen's son, Henri de Navarre — later Henri IV, King of France — often stayed in the castle. In 1587, he gave it to one of his fellow officers as a reward for saving his life in battle. 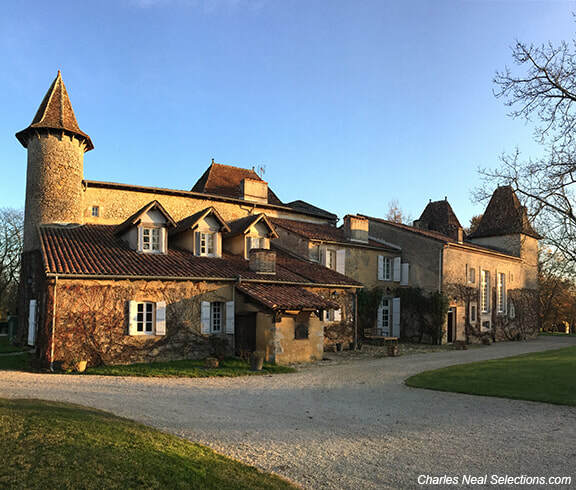 ​After changing ownership several times, the domaine was taken over by Baron Raoul de Pichon-Longueville in 1864. The Pichon-Longueville family already owned the famous vineyard of the same name in Pauillac. 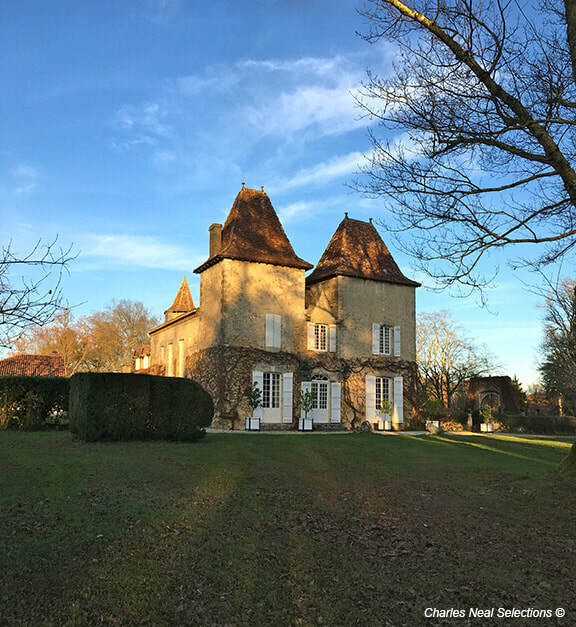 The family used the estate as a country retreat while continuing the château's tradition of distilling a percentage of the harvest every year and stocking Armagnac. When the Château de Pichon-Longueville property in Bordeaux was sold, Château de Briat was retained by Baron Raoul de Pichon-Longueville's maternal ancestors, the de Luze family. Gilles de Luze was an editor at the Larousse editing house in Paris for most of his adult life. 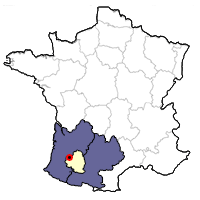 He returned to his family's estate in the small Bas-Armagnac town of Mauvezin (population 213) in the early 1990s when his father retired. Later in that decade, de Luze teamed together with four other Armagnac producers — Yves Grassa from Château de Tariquet, Martine Lafitte from Domaine Boingnères, Jean de Boisesson from Château de Lacquy and Pierre Laberdolive (or Armagnac Laberdolive) — and formed the Cru Légendaires. The mission of this consortium was to promote traditional, rare and deluxe cask strength vintage Armagnacs from their independent estates in the Bas-Armagnac. It was in the atmosphere of three star restaurants and fine wine merchants that de Luze thrived. He brought a rare intelligence to the small world of artisan producers, provided a breath of fresh air to Armagnac's governing bureau (the BNIA) and served as an energetic and dignified spokesman for small growers within this humbly regal appellation. In 2003 tragedy struck when de Luze died in an automobile crash. He was only 53 years old. The fatal accident took place in the early hours of morning just south of Paris as de Luze was returning home from a independent producers salon in Lyon. De Luze' wife, Adeline, was also pronounced dead at the scene. 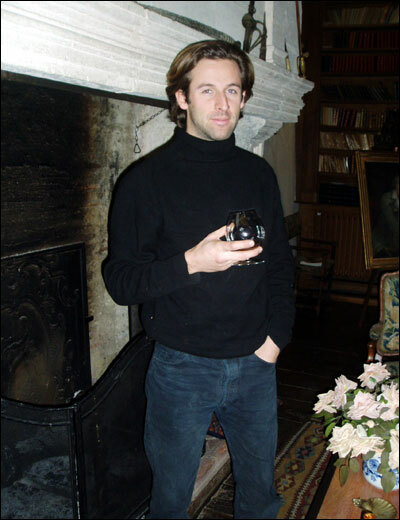 The de Luze's left one son, Stephane who, in his early-thirties, suddenly found himself as head of the historic château. Stéphane soon enlisted the help of his cousin Jean de Mareuil. At the château, located between Lagrange and Labastide, the two continue the production techniques perfected by Gilles. Seven hectares of vines are divided between Baco, Folle Blanche and Colombard. 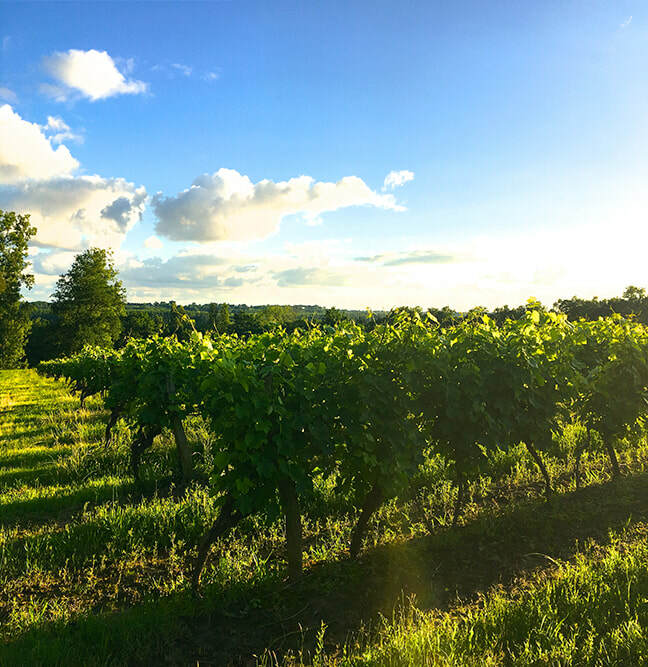 Unlike many other Armagnac producers, Briat is a firm believer in keeping yields low and is not opposed to cutting fruit to give a final harvest of 60 hl/ha. Colombard is a particular favorite, and the eau de vie is made strictly with this grape. In 2014, Stephane and Jean separated their business partnership. Stephane now descends to the property a couple of times a month, overseeing distillation, vineyards and the chateau. Each varietal is distilled separately to 53°, and all of the 12 barrels aged at the property during a given year see new wood. After two or three years, they are transferred to older casks and, apart from an airing once a year, left to rest in the spacious yet primitive chai. Topping up is not practiced. At Briat, they prefer to let the level fall, promote air contact, and therefore create a spirit that is less aggressive. Assemblage of various grapes takes place after a minimum of four years and, at times, not until their 10th birthday. Other products available: L'Amour des Trois Oranges (orange liqueur), Skerzo (aperitif). With the glass in hand, the Armagnacs of Briat do not let the consumer down. 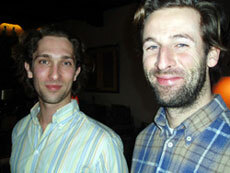 In fact, they epitomize the magical wonders that one can find in a glass of Gascon spirit. 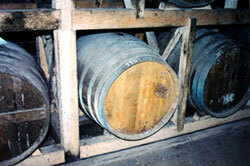 As grape blends, barrels and vintage conditions vary, there is no standard that is replicated year after year. What is consistent is tremendous quality: always lots of nose, a rich palate feel, and excellent length. 75% Bacco, 15% Folle Blanche, 10% Colombard. 44°. 12 years old. Tasting Notes: Amber with extremely attractive legs. Supple, elegant texture holds notes of licorice, chocolate, toffee and oak. Excellent value.